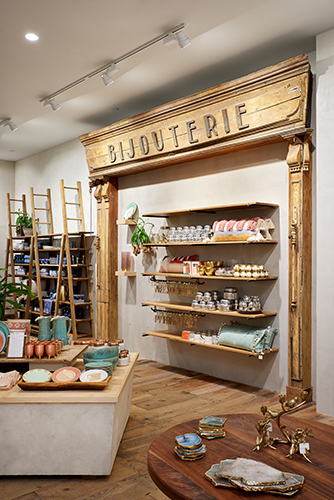 One of the first tenants in the Mall of America’s new luxury wing expansion, Anthropologie opened its 10,072 sf retail space with a welcoming old-meets-new vibe that embraces the sustainability ethos of the brand. 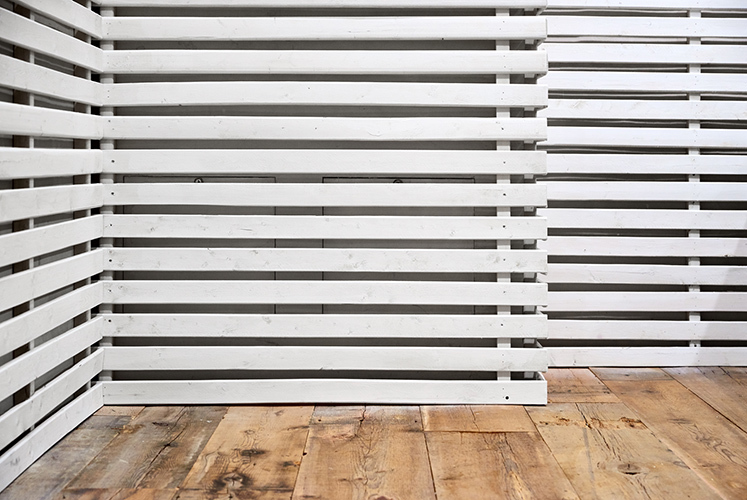 The main entry features reclaimed wood in a reverse plaster-and-lath wall reminiscent of a partially deconstructed old house. 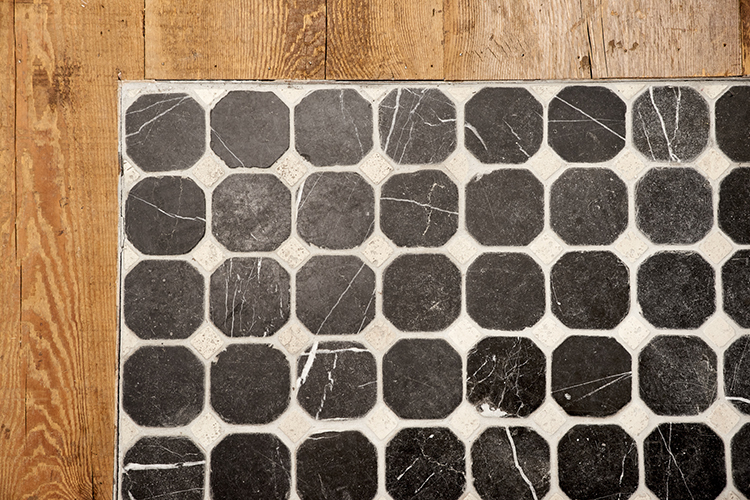 Anthropologie’s design team generated the idea, and NewStudio helped to detail it and make it buildable as AOR. NewStudio also assisted with the interior design. 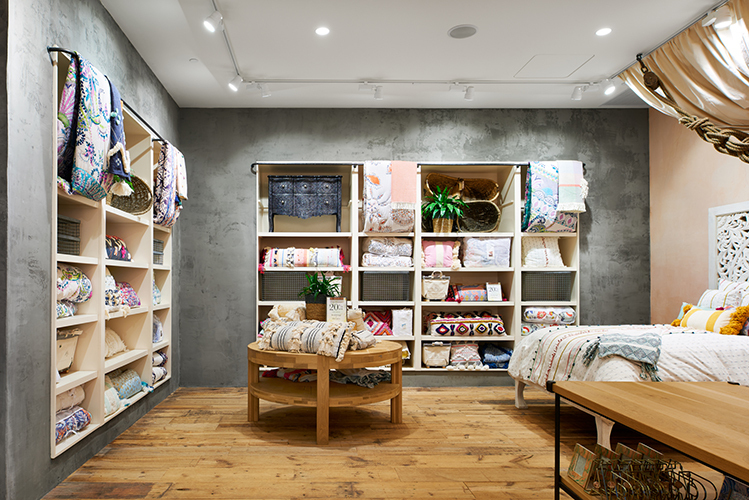 Special-finish plaster walls and reclaimed white pine wide-plank flooring throughout the space add warmth to the clean, refined interior palette for a comfortably sophisticated shopping experience.